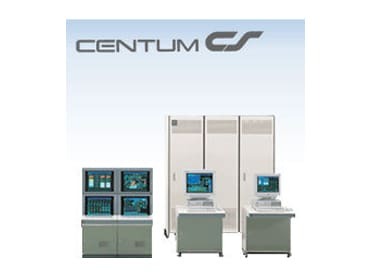 CENTUM VP consists of four components including operation and monitoring functions, engineering functions, control functions, and a network communication system. It can be flexibly configured to suit the requirements of plants both large and small in a wide variety of industries. In addition, integration with ProSafe-RS safety instrumented systems, STARDOM network-based control systems, and different generations of CENTUM systems extends its scope of operations. Since it was released in 1993, CENTUM CS has been widely applied in the plants of oil refineries, petrochemical, chemistry, iron/steel, non-ferrous metal, metal, cement, paper pulp, food/pharmaceutical industries and many other public utilities. We offer DCS migration/replacement solutions to provide you with the most up to date DCS technologies. 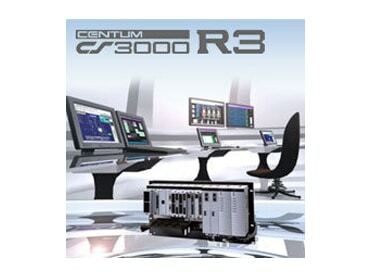 CENTUM CS 3000 R3 features an open architecture which provides flexibility and compatibility with existing systems. 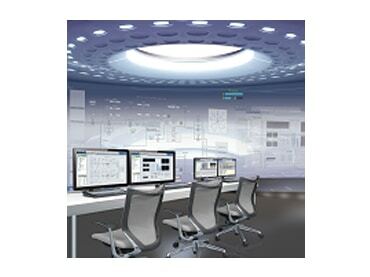 It can be seamlessly connected with the previous CENTRUM systems as well as easily upgraded into the CENTUM VP system that was released in 2008. We offer DCS migration/replacement solutions to provide you the most up to day DCS technologies.